Aromatic mists can be sprayed on the face, body or direct surroundings. 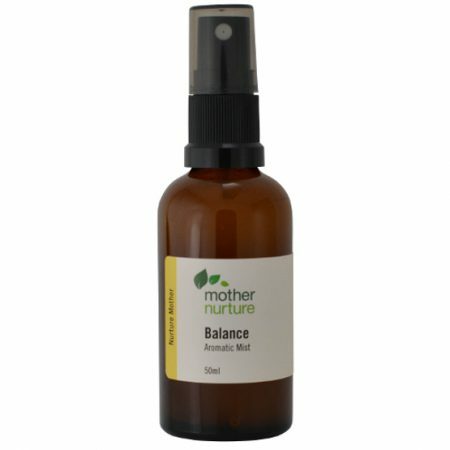 Balance Aromatic Mist was originally created on request by a Chinese Medicine practitioner wanting additional tools to help her clients relax during prenatal treatments. These essential oils combined with rose hydrosol can help calm, balance and reduce fears. Aromatic mists can be sprayed on the face, body or direct surroundings. 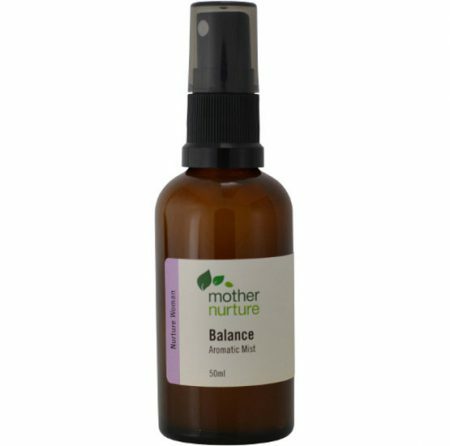 These essential oils combined with rose hydrosol can help calm, balance and reduce fears.